MasterChef Philip Vakos, presents his own #gringlish cuisine; Greek Influence X Melbourne food culture. Bahari is 4 years young and in this time Philip, along with wife Heleena, have made this little space a sought after 'foodie' destination in Melbourne. This cosy and intimate space enables Philip the freedom to really express his palate, by constantly reinventing the way traditional Greek food is enjoyed by his guests; whilst still paying respect to its origins. Greek food is traditionally enjoyed ‘together’ with family and friends. As such, ‘Bahari’ embodies this philosophy and presents a shared menu; encouraging people to try an assortment of share-plates throughout their dining experience. With an ever changing 'specials' menu - guests can try something a little different each time they visit. With Upstairs now open, visitors can enjoy a drink before or after they dine, as well as enjoy the menu in new surroundings! Their #gringlishstyle food is also available for private events, with the team providing Catering in the form of styled Grazing Tables and Canapes for house parties, or select venues around Melbourne. Bahari Upstairs is now also available for events! Visit www.gringlish.co for more information on Catering & Events, or to enquire. We generally have two sittings, an early dinner (6’ish), and a later dinner (8’ish). All bookings must be confirmed via email or sms. Without confirmation, bookings cannot be upheld. Cakes are only allowed with prior clearance, a cakeage fee of $5 per person applies. We are NOT BYO. For larger group bookings (27+), please email us! Our bookings are moving online soon!!! Our menu is often changing, with specials coming and going weekly. We have an 'A La Carte' menu to choose from as well as our popular banquet style menus. 'Bahari Banquets' are designed for 4 people minimum, and required for groups of 7 or more. Banquet levels allow for different choices & selections; the higher $ you go, the more selections available - up to you! EXPRESS LUNCHES ARE HERE! Now open for lunches on Thursday and Friday - ‘Express’, Takeaway, or Dine in! We cater for vegan, vegetarian, halal, and have plenty of gluten free options as well. giVE A GIFT OF gringlish love! 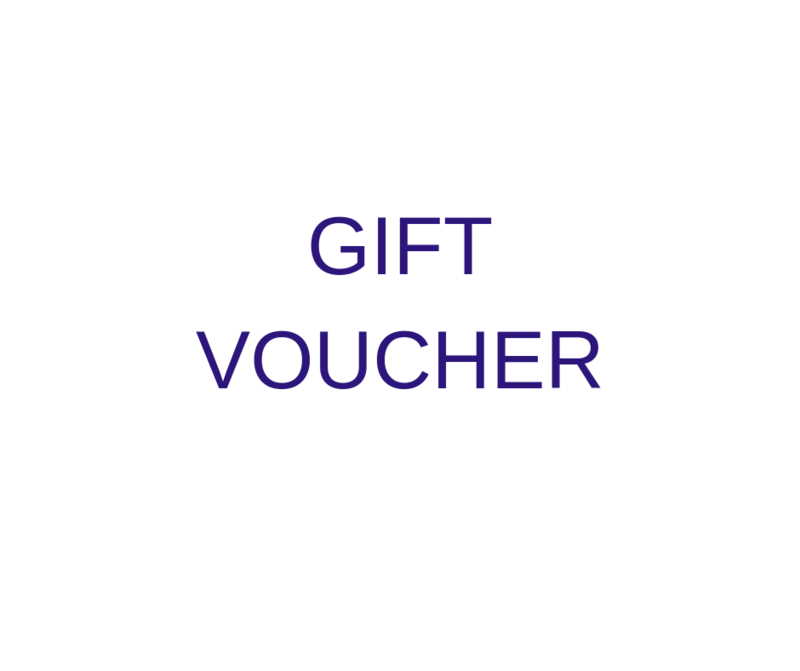 Gift Vouchers are only available for purchase online. Simply click the Voucher button below, and complete the form. A PDF Voucher will be sent directly to your preferred email. Boom! Having a dinner at home, catering for a small group of people, or planning a larger buffet style function? We got this!!! Click below to see what is available for pre-order and pick up, you’re sorted! Bahari UPSTAIRS is now open, and available as an event space for both cocktail and seated occasions. Bahari’s catering arm - The Gringlish Co, manages this space, and can also assist with catering at other venues or at home. For any event or catering enquiries, please complete this form > ENQUIRY. **Please allow 3 - 5 days for processing your enquiry. Please visit www.gringlish.co for more information. The space can hold up to 80 guests for a cocktail style event. Perimeter seating is included, along with your own private entrance, bathrooms and a courtyard. A fully equipped bar is also available, as well as our #gringlish roaming canapes! Roaming Gringlish canapes are on offer for our standing events; with Greek flavours meeting the Melbourne food and events scene. Our staff assist with service, and our team will work with you to decide on the perfect menu for your guests! We can cater for seated events, with our #gringlish share-style banquet menus. We welcome any size group, and can cater for up to 45 seated guests. Menus change seasonally, and can be tailored to meet the needs of your event! Having grown up in Tasmania, and spending hours in the kitchen with two Cretan grandmothers, Philip was taught that balancing spice in Greek food was a fine art, ‘Keep it simple, but keep them guessing’ they said. Philip studied accounting at the University of Tasmania, and as a result, working the 9-5. However, Philip continuously found himself being pulled into food. In 2010, when his application into MasterChef was successful, he finally found his calling; and decided to move to Melbourne. He has spent many hours raising money for charities such as the 'Make a Wish Foundation', 'A Fighting Chance' and 'The National Breast Cancer Foundation'. In addition to charitable events, Philip has entertained audiences with cooking demonstrations at high profile events, such as; The Lonsdale Street Greek Festival, The Moonee Valley Festival, Pooley’s Vineyard in Tasmania, The Sustainable Living Expo, The Prahran Market, The Darwin Glenti, The Estia Festival & The Oakleigh Greek Glendi, to name a few! Philip has also made many media appearances since MasterChef, hosting food segments on shows such as Tasmania’s SEA FM radio, and often appearing on Everyday Gourmet on Channel 10. His charismatic nature, and confidence in front of an audience, has also opened doors to product endorsement opportunities such as; Chris’ Dips, Craft Athens Lager & Matador BBQ.